Are you doing heavy breaking and demolition work at floor level? 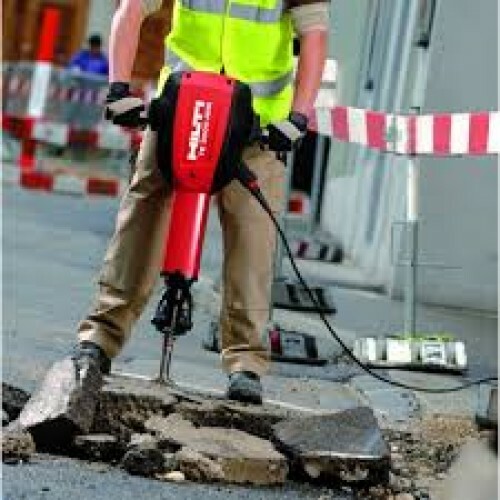 This Hilti breaker is the machine for you. 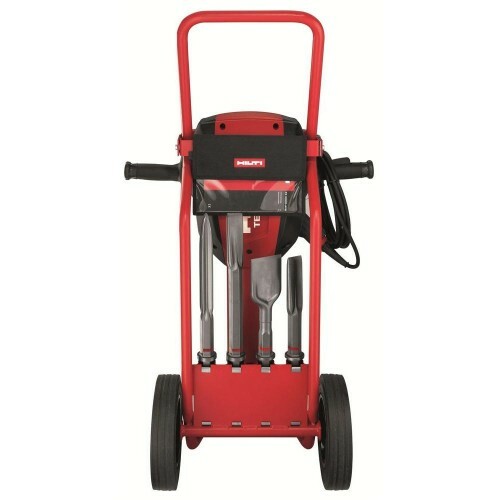 It has the power of an air tool, at the same weight level but does not need an extra air compressor. This powerful machine gives 50 foot pounds of impact energy to break up to six tons of material per hour but only weighs 30kg. As this breaker does not need an air compressor, the machine can be quickly and easily moved around the work site allowing faster demolition work. As an added bonus, this breaker can be used with standard 1-1/8” chisels, the same as the ones used on air-powered tools.